Nothing says ‘fun bootcamp’ like rocking up to your clients with a whole heap of tyres and battling ropes. These simple (and often free) pieces of equipment bring something completely new to your bootcamps. The list of exercises and drills is unlimited. For more variety, get some bigger tyres and/or attach some rope to your existing tyres. Star jumps, squats, t switches for 60 seconds. Repeat twice with 45s and 30s. Tyre relay run around cones. Set up 4 cones in square (or whatever shape depending on how many group members you have). Have 1 client stand at each cone. Clients run around from cone to cone in a relay using a tyre as the baton. 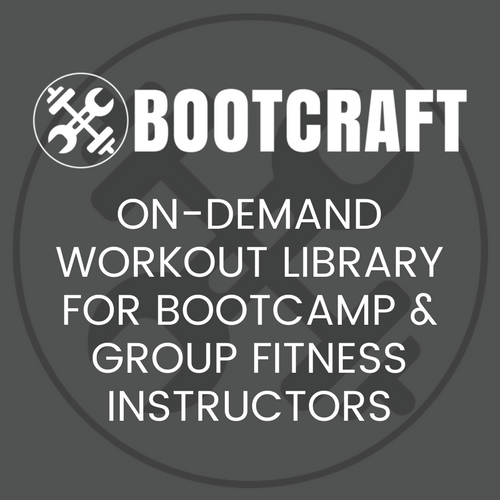 If you enjoyed this post or found it usefull, sign up for regular bootcamp workout and drills ideas for free via our RSS feed or email updates.